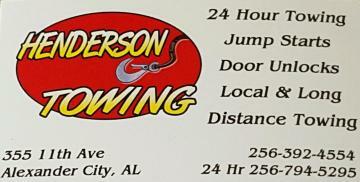 We offer 24 Hour local and long distance towing, battery jump starts, fuel delivery, and door unlock services in Alexander City, AL. Give us a call at (256) 392-4554 at anytime of the day or night and you will get reliable and immediate towing services at affordable rates. 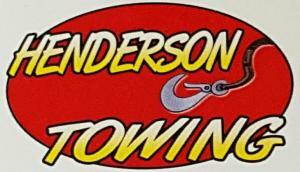 You can also use the form below regarding any part of our towing services.